Bristol is an excellent location to start your journey on to two wheels and complete your CBT Training. Clevedon located south of the city centre just off the M5 allows for new riders to train in a quiet environment away from the busy Bristol city centre. Motorcycle training is at it's finest in Clevedon with CBT Training being undertaken in a beautiful cliff-side town. Accessible by bus and car from the city centre or Yatton train station. RideTo's CBT training partner site in Clevedon supplies areas such as Walton Bay, Tickenham, Kenn, Nailsea, Yatton, Kingston Seymour and Bristol city centre. 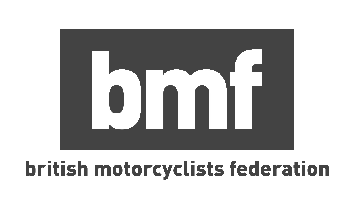 If you are a new rider then take a look at our new rider checklist or if you have any doubts about taking your CBT Training in Clevedon then review our top reasons for why you should take your CBT licence in Bristol.